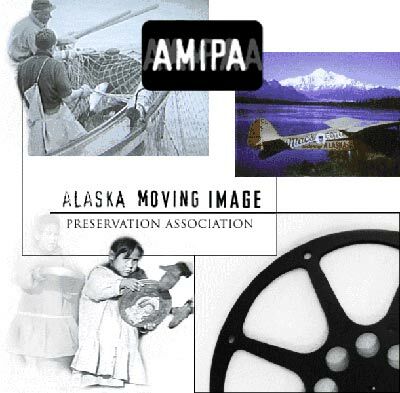 Alaska Moving Image Preservation Assoc. on the "donate" button below. co-produced by the Alaska Historical Association and AMIPA.